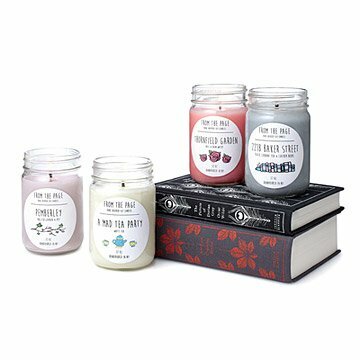 “I was happy to find something that combined artistry (drawing the labels) and the act of making something,” Callie says of her Literary Candles, which she pours by hand in Valley Stream, New York. Initially a side project for the recently graduated English major, the candles quickly became a full-time calling. When she started to use books as inspiration for the scents, that’s when the demand for her scented creations grew and her business truly turned the page.